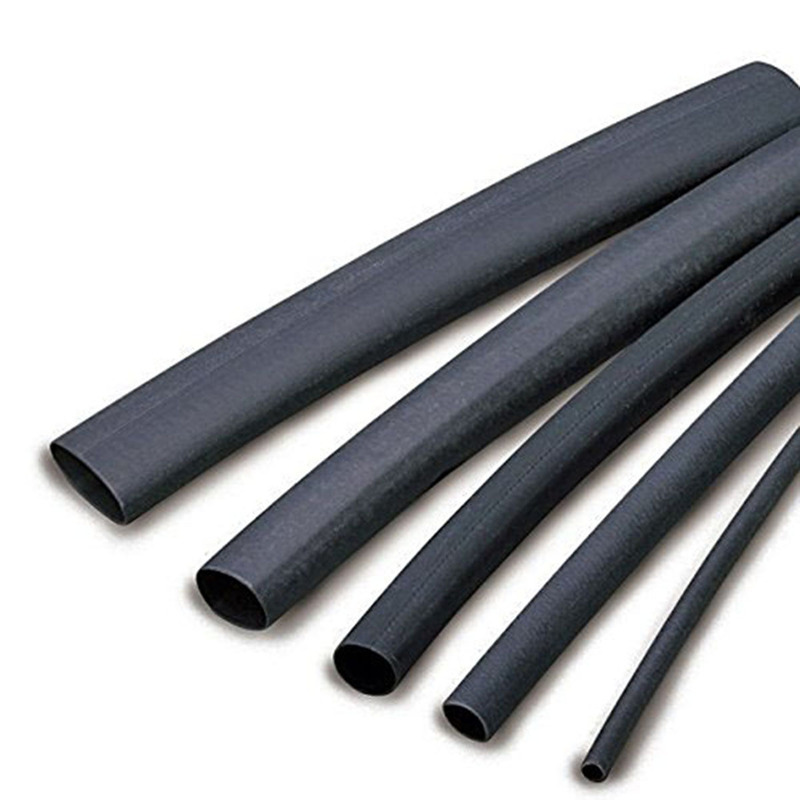 Widely used in industrial, military, biomedical, chemical and printing applications, our PTFE (fluoropolymer) Heat Shrink Tubing combines most advantages of standard heat shrinkable tubing and the superior chemical properties of fluoropolymer. 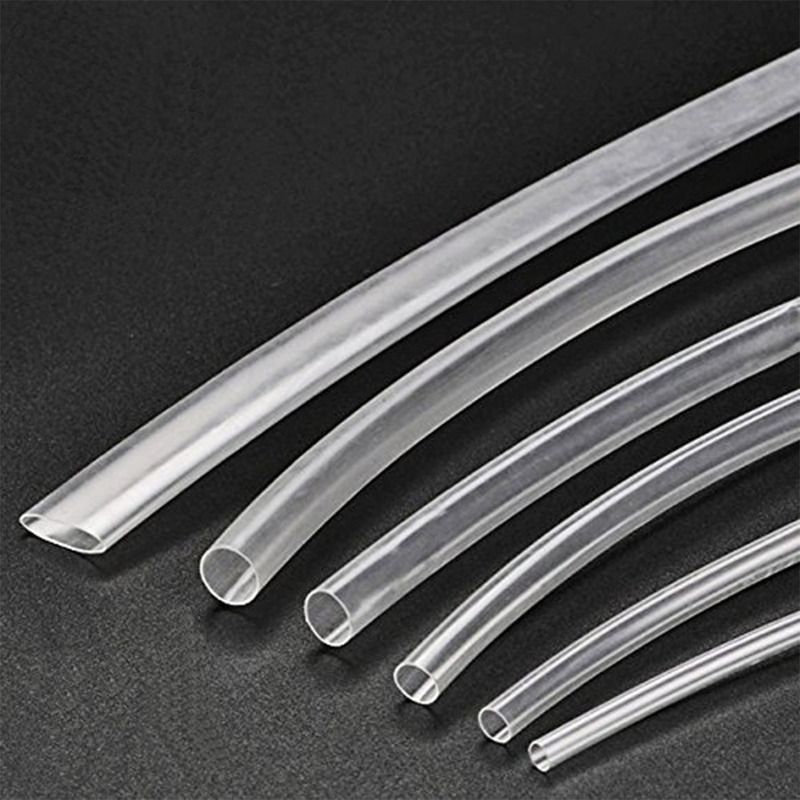 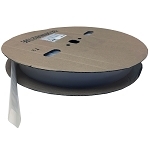 To help protect and extend the life of the covered terminations, PTFE heat shrinkable tubing aids in sustaining the components performance by providing a protective barrier from heat, corrosion, shock, moisture and other exposures. 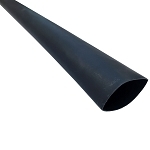 The low friction rating, bio-compatibility, chemical resistance and very low level of moisture absorption have made this polymer material of choice for many termination applications.